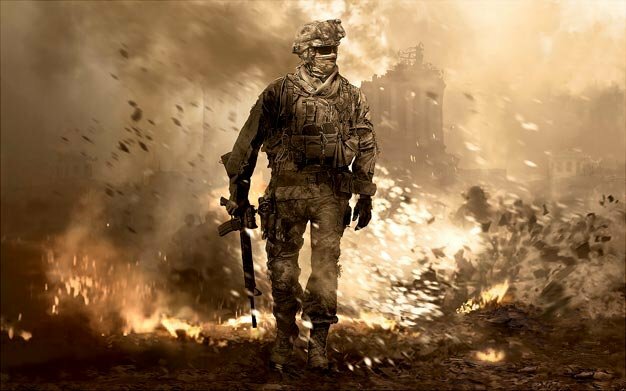 Even though sales have dropped 86% when compared to its record smashing debut a week before, Infinity Ward’s Modern Warfare 2 has managed to hold on to its number one spot on UK’s sales charts, according to new data from GfK Chart-Track, holding off newly released heavyweights from Ubisoft and Nintendo, Assassin’s Creed II and New Super Mario Bros. Wii, respectively. AC2, which outsold its predecessor with a 12% rise in week one sales, debuted at number two, while Mario and the gang had to settle for the third place. Full top ten follows.